Eagles are back for Homecoming! 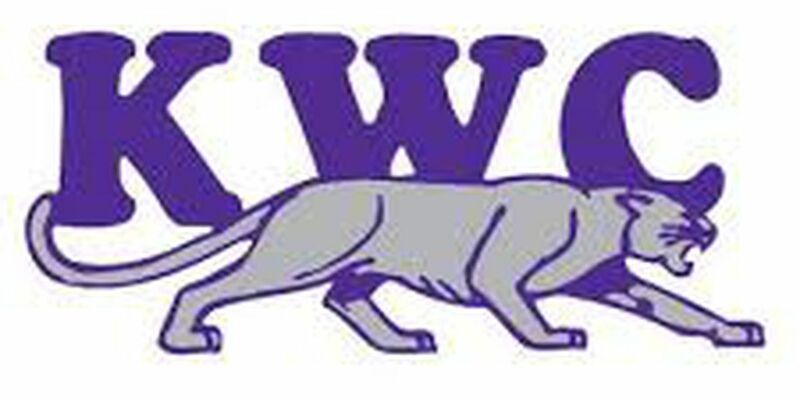 EVANSVILLE, IN (WFIE) -The University of Southern Indiana Men’s Basketball is back at the Physical Activities Center this week for Homecoming 2019 and start a four-game homestand, beginning with McKendree University Thursday at 7:30 p.m. The first half of the homestand concludes with the 2019 Homecoming game when USI hosts the University of Illinois Springfield Saturday at 3:15 p.m. In addition to this week’s games, USI will induct the USI Athletic Hall of Fame Class of 2019 Friday evening at 6:30 p.m. The 2019 class includes Laura Ellerbusch Schnur ’07 (Volleyball, 2002-05); Kristen Eickholt Lichtensteiger ’08 (Softball, 2005-08); Dennis Humphrey ’92 (Baseball, 1990-92; Men’s Basketball 1987-91); Paul Jellema ’07 (Men’s Cross Country/Track, 2005-08); Matt Keener ’05 M'12 (Baseball, 2002-05); Greg Orr ’95 (Baseball, 1991-94); and Tom Rehl ’87 (Men’s Cross Country/Track 1982-86). USI also is slated to unveil the new fight song during the Homecoming game, while the USI Student Athlete Advisory Committee (SAAC) is holding a bake sale in the PAC lobby Saturday as a part of the GLVC’s support of the Make-a-Wish program. Following the games during Homecoming week, USI concludes the four-game homestand and the 2019 schedule when the Eagles host Lewis University February 21 and the University of Indianapolis for Senior Day February 23. 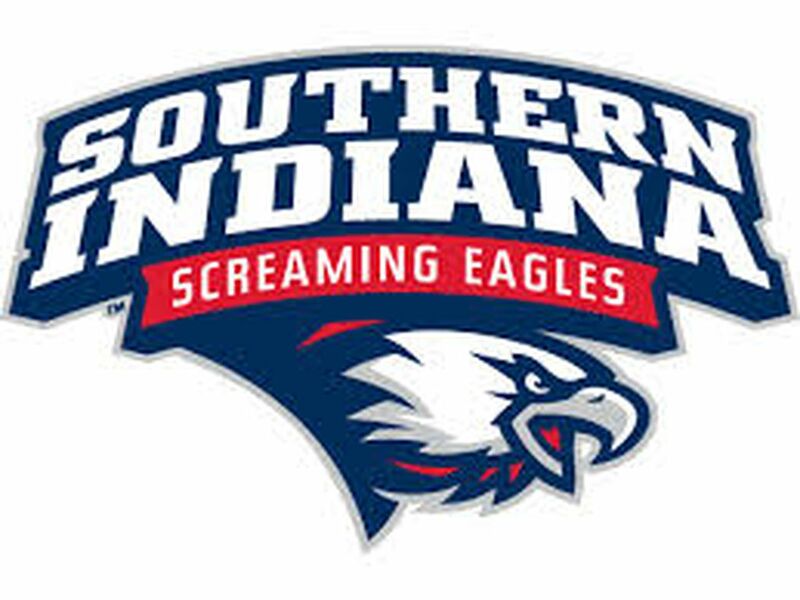 USI finishes road trip with split. The University of Southern Indiana finished its longest road trip of the GLVC scheduled with a split, defeating the University of Indianapolis, 85-70, and falling at Lewis University, 79-69. Senior guard Alex Stein led USI with 18.5 points per game, while junior guard/forward Kobe Caldwell followed with 14.0 points per game. Winning the glass. USI leads the GLVC and ranks 20th nationally in rebound margin (+6.8, 37.8-31.5) and first in the GLVC and 25th in Division II in three-point field goal percent (.394, 170-431). Eagles at home in 2018-19. USI is 7-3 at the Physical Activities Center this season and averaging 83.7 points per game. Senior guard Alex Stein is posting 19.7 points per game, while sophomore forward Emmanuel Little and junior guard/forward Kobe Caldwell are averaging 12.9 points and 12.7 points per game. Stein closing in on 100 double-digit games. Senior guard Alex Stein has 100 double-digit scoring games in his USI career and has scored in double-figures in the last 17 games, tying a personal best from last season. Closing on 2,000 points . Senior guard Alex Stein needs 67 points to become the third player in USI men’s basketball history to reach 2,000 points. Stein needs to average 11.2 points per game to reach 2,000 points by the end of the regular season. USI vs. McKendree. USI leads the all-time series with McKendree University, 10-7 overall and 8-1 in GLVC, since the start of the series in 1970-71 and the Bearcats entrance into the GLVC in 2012-13. The Eagles, who lead the series at the PAC, 4-0, took last year’s match-up, 86-56, at McKendree and was led by the 22-point performance by forward DayJar Dickson. McKendree in 2018-19. McKendree is 9-13 overall and 5-8 in the GLVC after splitting its conference games last week, defeating William Jewell College and falling at Rockhurst University. 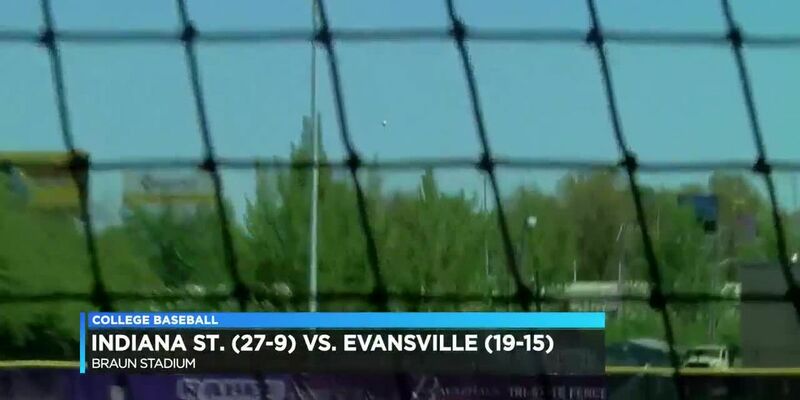 The win over WJC broke McKendree’s three-game losing streak. The Bearcats have been outscored in the first half this season 859-749, but has outscored its opposition in the second half, 854-842. USI vs. Illinois Springfield. USI has the series advantage versus the University of Illinois Springfield, 10-4 overall and 7-3 in the GLVC, since the beginning of the match-ups in 2002-03 and the Prairie Stars entrance into the GLVC in 2009-10. The Eagles, who hold a 7-1 advantage in the series at the PAC, lost to the Stars last year in Springfield, Illinois, 79-70, despite the double-double, 23 points and 10 rebounds, by sophomore forward Emmanuel Little. Illinois Springfield in 2018-19. Illinois Springfield is 13-10 overall and 6-7 in the GLVC after dropping games at William Jewell and Rockhurst last weekend and extending its losing streak to four-games. The Prairie Stars visit Bellarmine University on Thursday before coming to the PAC.